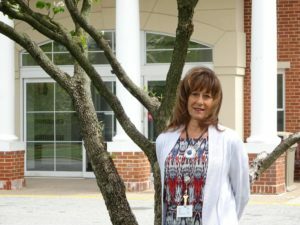 Ms. Gooding transitions our Residents along the road of recovery guiding them, their family members and caregivers with the information, education, skills and tools. Engaging the Patients & Residents in a more active role in their care – and recovery! With many years of experience and extensive knowledge of the healthcare industry Ms. Gooding will be working closely with the patients, family members and caregivers; key hospital personnel involved in the patient transition; our skilled nursing facility’s interdisciplinary care team; and post-acute community healthcare providers.